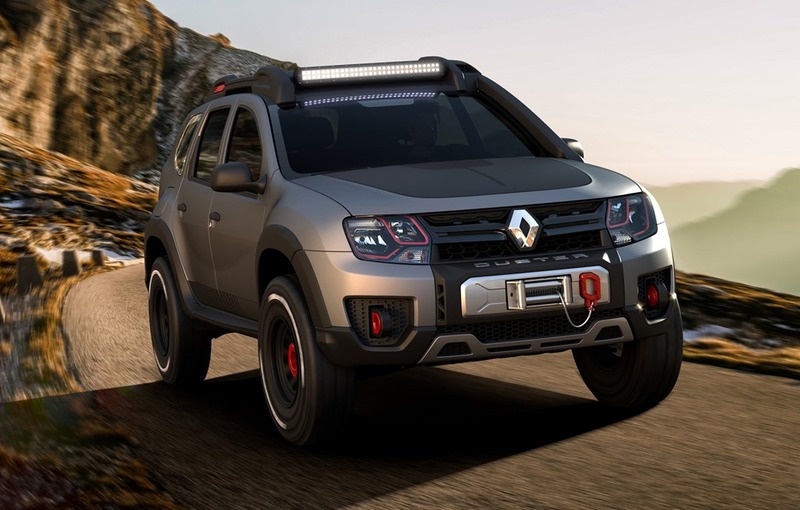 The Brazilian branch of Renault presented at the Sao Paolo Motor Show a new concept based on the Duster. The new concept is called Duster Extreme and it will only remain a Show Car. If Dacia presented the facelift for Sandero and Logan at the Paris Motor Show, the Brazilian branch of Renault presented two new concepts based on Duster and Sandero at the Sao Polo Motor Show. Sold in South America under the Renault logo, the Duster has received a Show Car version designed to highlight the potential of the Romanian SUV. The new concept called Duster Extreme is a real off-roader and gives the impression that will have no problems on any terrain. 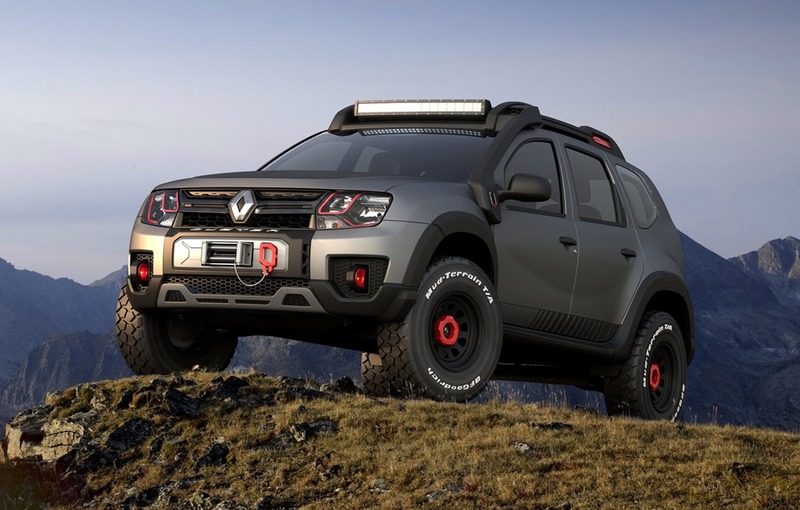 Designed for the off-road fans, the Duster Extreme will not be available for sale, but all the accessories and materials used will be found on a future Duster version. The Duster extreme stands out with an increased ground clearance compared to a series Duster, with new tires and rims with a single bolt, a tow hook mounted on the front bumper and red inserts contrasting with the grey matt colour. 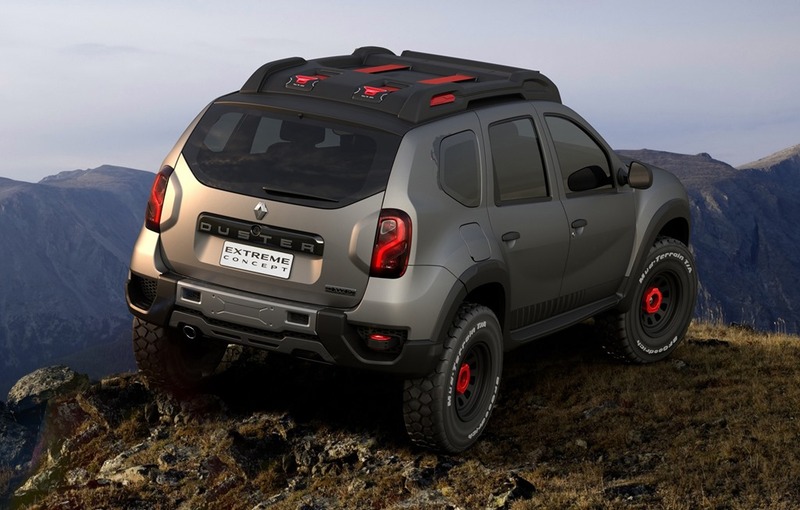 The new Duster concept offers an additional set of LED lights mounted on the roof and modified the front and rear bumpers that give a more aggressive look. On the interior, we find the same red inserts that highlight a number of dedicated security that we usually find on off-road models. 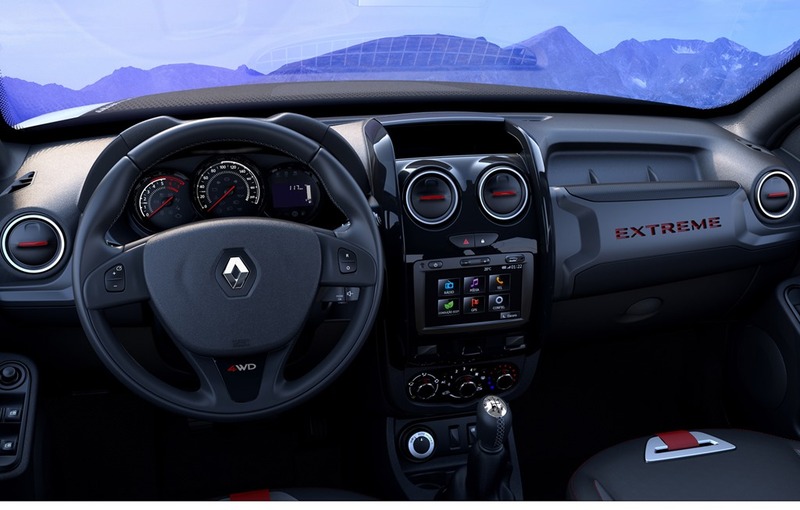 The Duster Extreme will obviously have a 4WD and will be powered by a 2.0 petrol engine that is only available in Brazil.